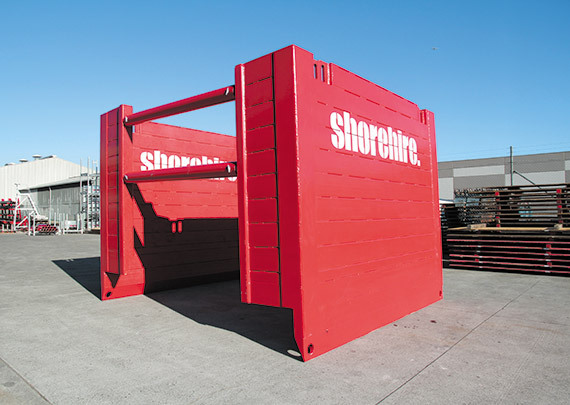 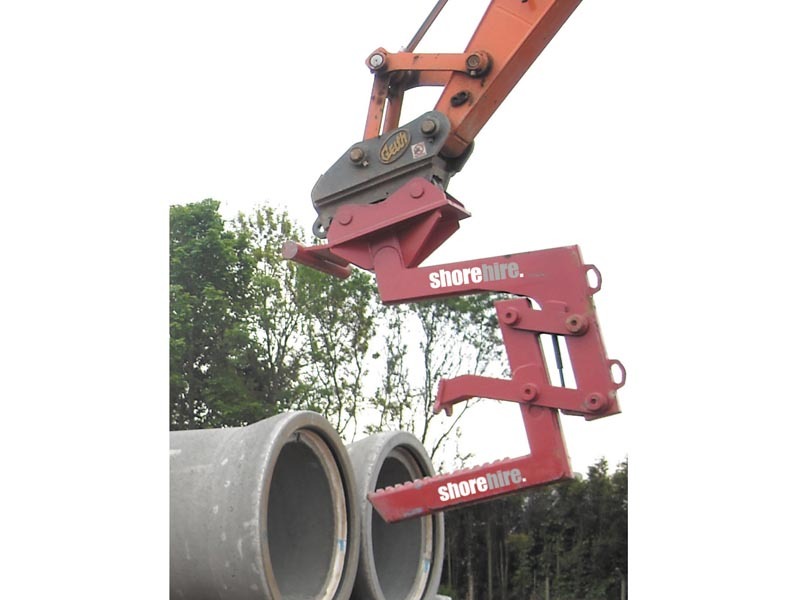 Shore Hire’s specialised pipe lifter attachment for excavators provides a number of efficiency and safety benefits during lifting and laying of concrete pipes. 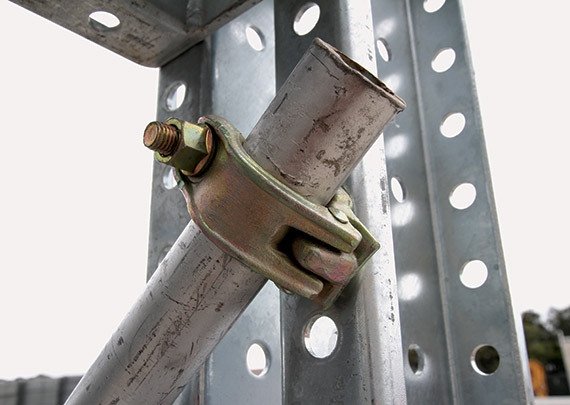 Pipe lifters are a simple, mechanical clamping device that attach with a quick hitch coupling and are designed solely for the purpose of lifting and installing concrete pipes. 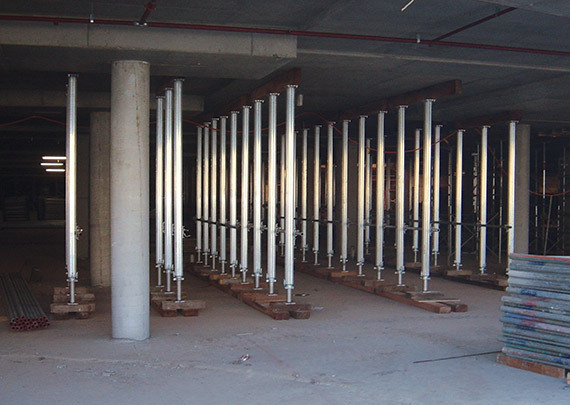 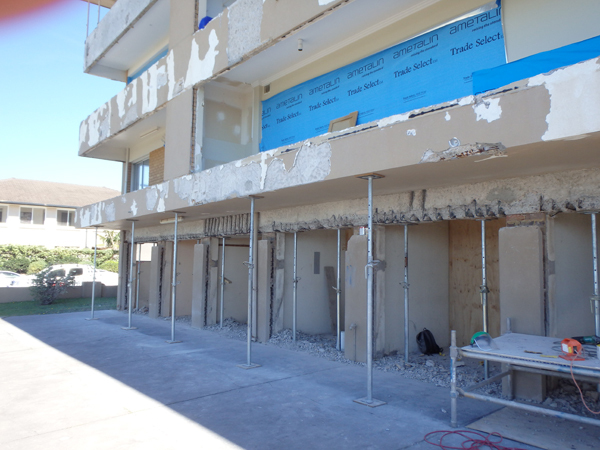 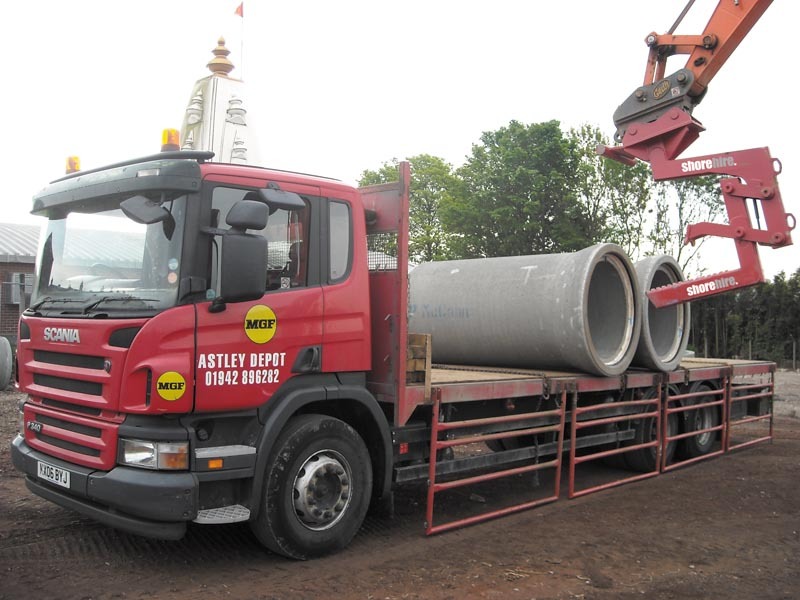 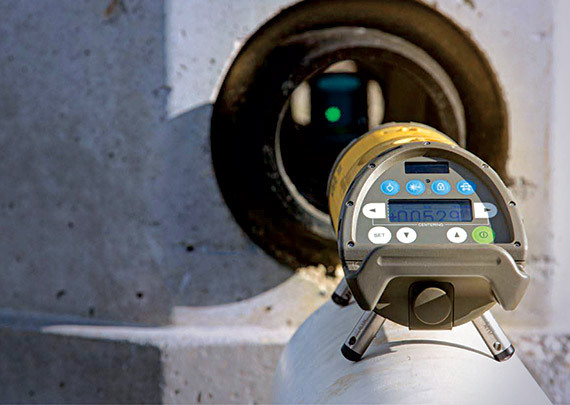 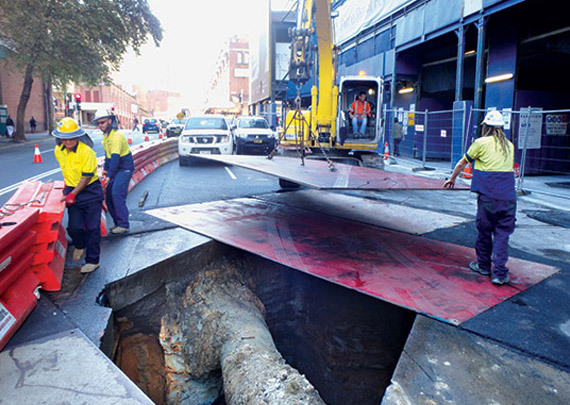 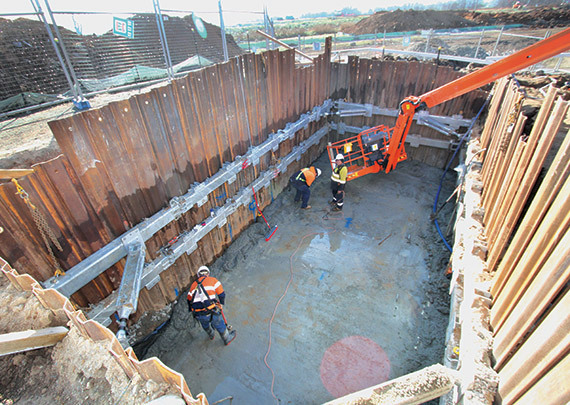 Pipes can be quickly and safely lifted and installed from either the end or side of an excavation, without the need for manual access to the pipes. 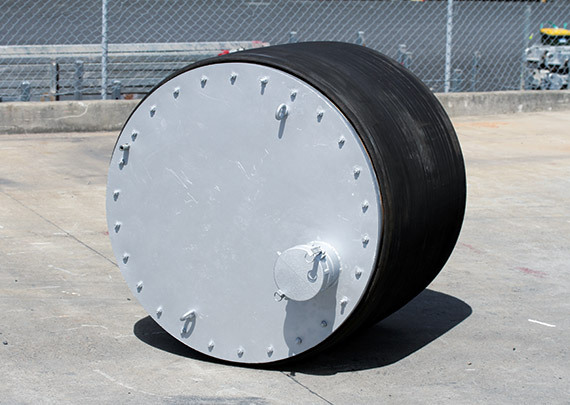 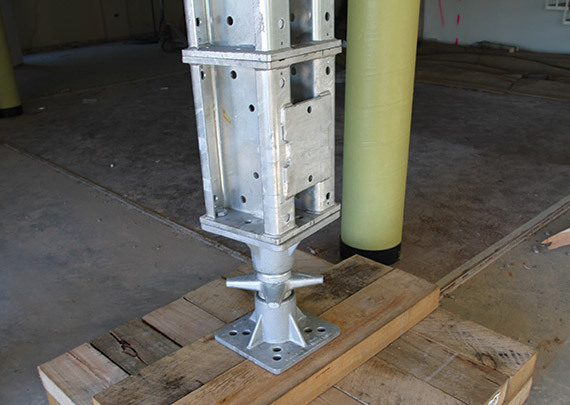 They can also be used for engaging pipe joints and final placing of pipes to correct grade. 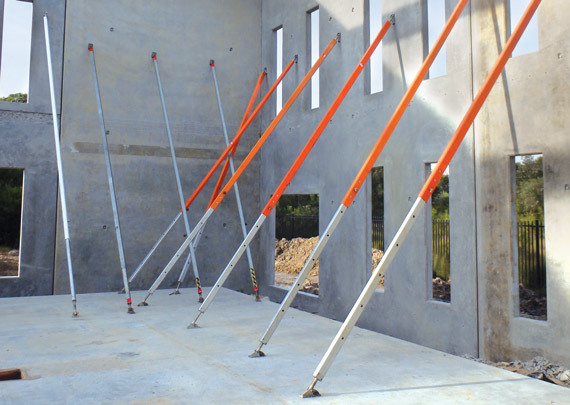 This removes the need for operatives to enter a trailer during lifting or the trench while the excavator is working. 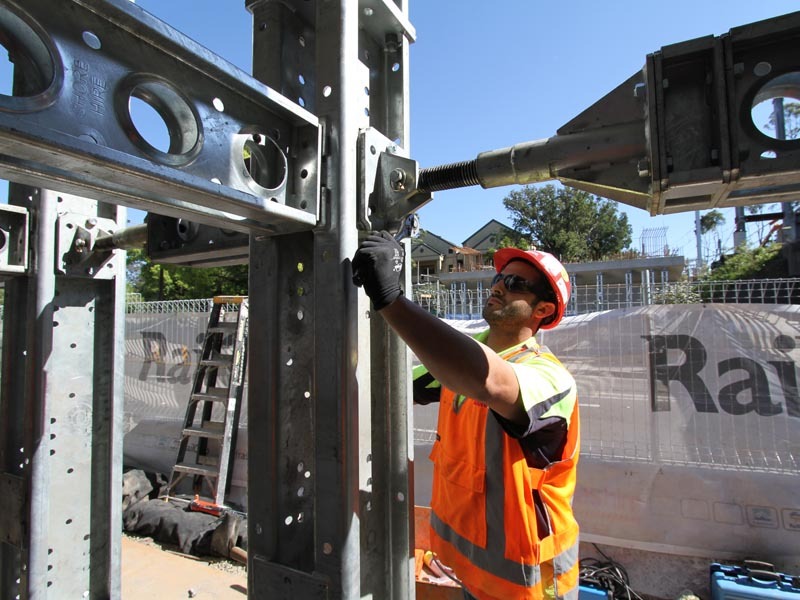 Using the pipe lifter will save time during pipe lifting and installation, making the process much simpler and improving safety, with no chains or slings required. 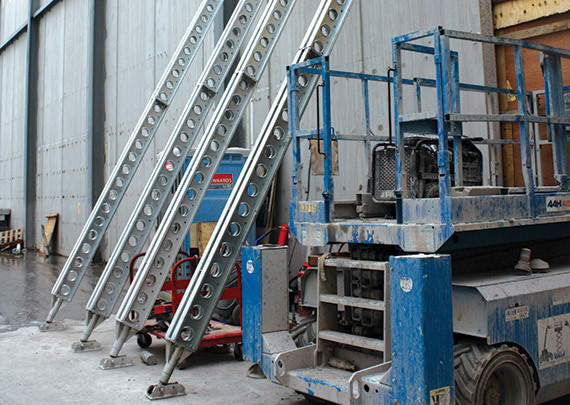 Pipe lifters are designed for the vertical transportation of concrete pipe sections with a working load limit of 3700kg. 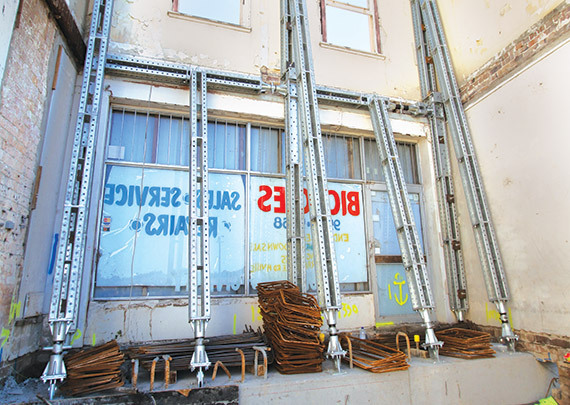 The operator is able to use the pipe lifter to grab, lift and move pipe without assistance. 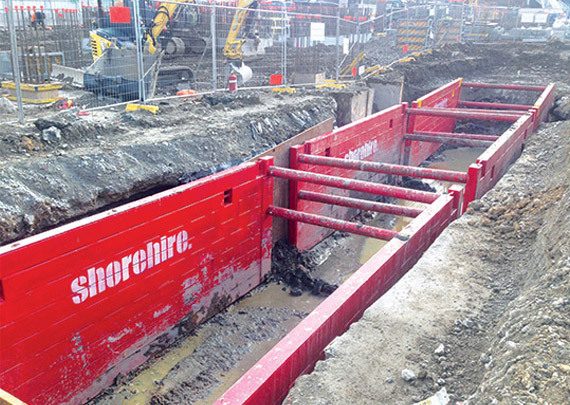 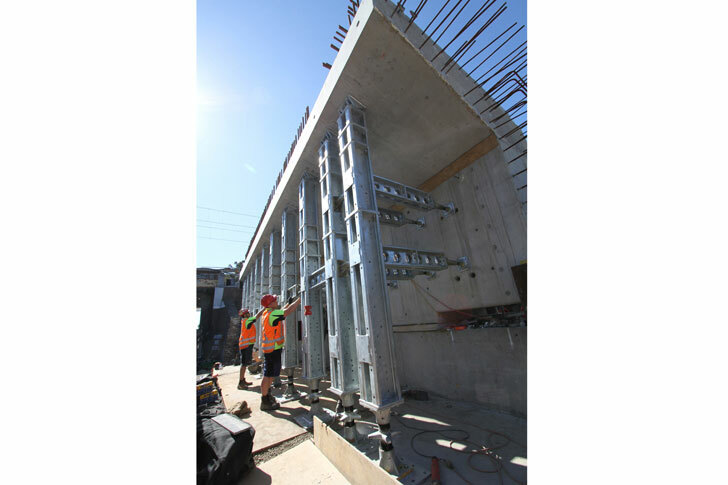 The narrow profile allows for the easy installation of concrete pipes into tight trenches. 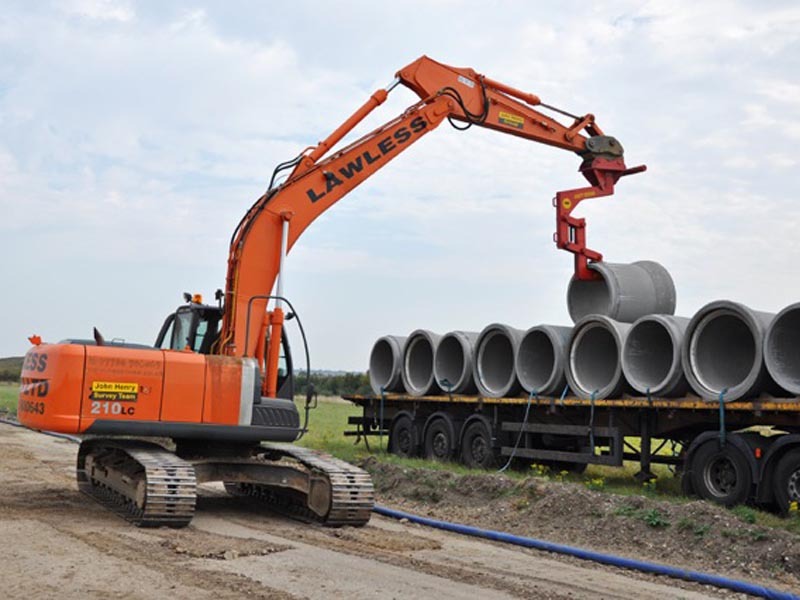 It can be used for lifting pipes into trenches but can also be used for engaging pipe joints and final placing of pipes to correct grade.